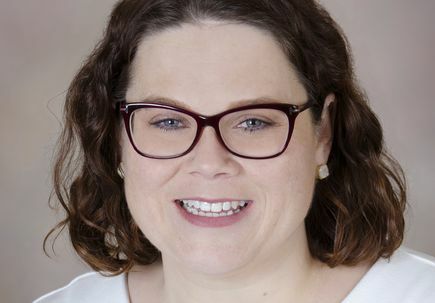 Franny White is a media relations specialist on OHSU’s Strategic Communications team. 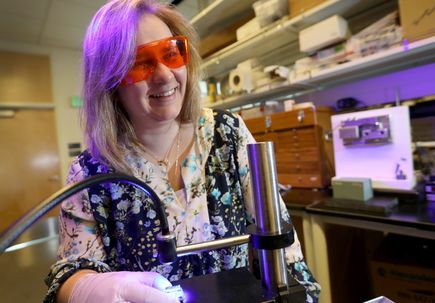 She joined OHSU in late 2017 after helping reporters cover energy research at Pacific Northwest National Laboratory for nine years. 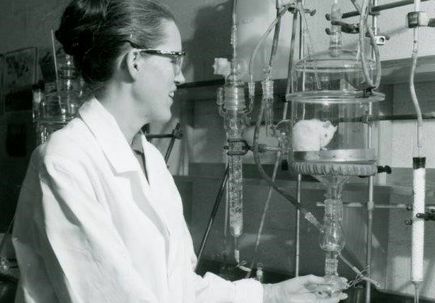 Before that, she had a five-year career as a reporter at several newspapers including the Tri-City Herald in Kennewick, Wash. She holds a dual bachelor’s degree in print journalism and Spanish and has also taken numerous undergraduate-level science courses to better understand the research she promotes. 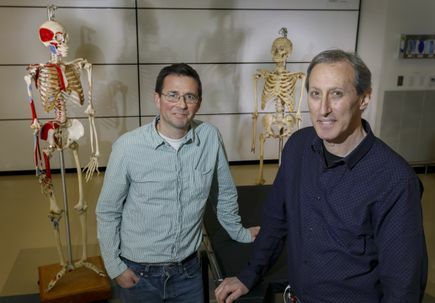 New material could mean fewer trips to the dentist’s office. 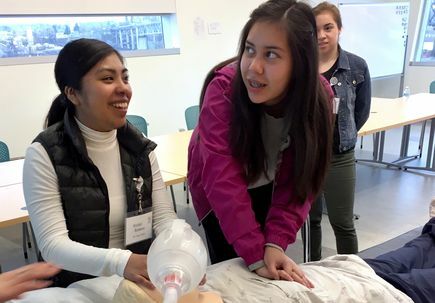 OHSU Knight Scholars program is accepting applications from rural, underrepresented ninth- and 10th-graders. 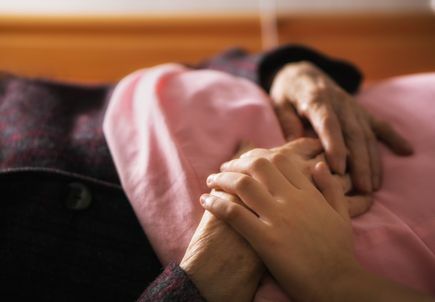 Surgically inserted feeding tubes harm patients with dementia, research shows. 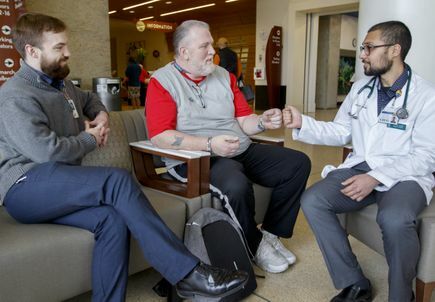 OHSU students organize annual event to thank donors, families for selfless gift. 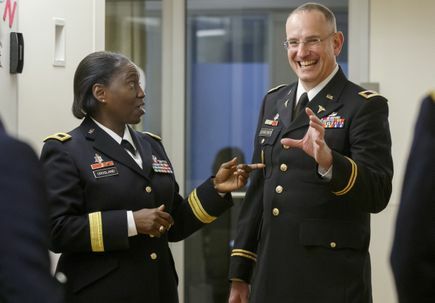 OHSU is one of only two U.S. hospitals to participate in Army Military Civilian Trauma Team Training program. 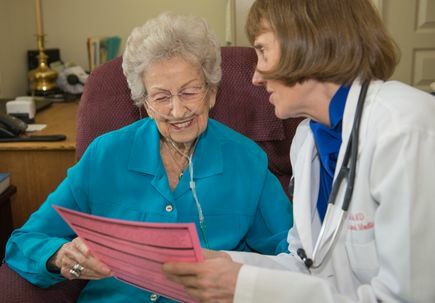 Trends changing in use of the Physician Order for Life-Sustaining Treatment form. 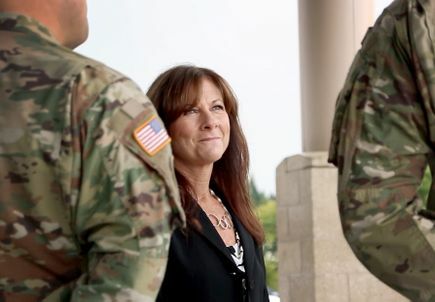 OHSU program teaches supervisors specific behaviors to support and retain returning veterans. 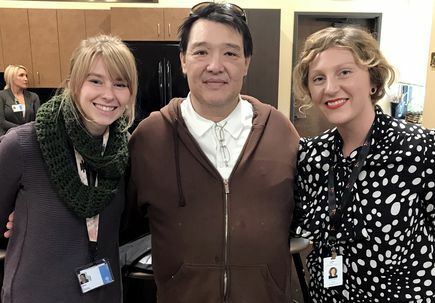 I-CAN helps vulnerable patients, while students learn how socioeconomic factors affect health. 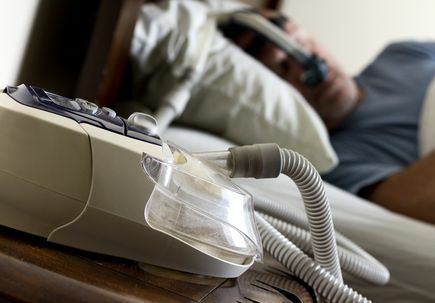 Study shows patients with sleep apnea who have short interruptions in breathing while sleeping are at higher risk for death than those with longer interruptions. 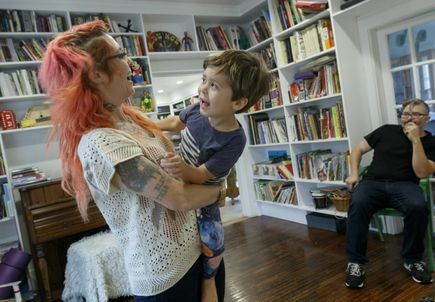 Caspian Soto is among the first patients in Oregon to receive a new gene therapy treatment for a rare, blindness-causing mutation. 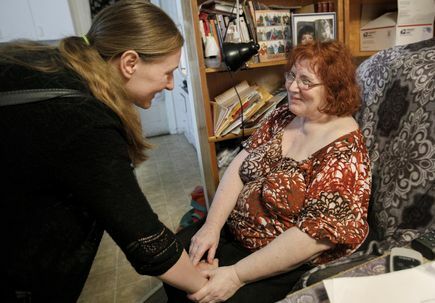 Students from OHSU, OSU, PSU volunteer to serve vulnerable residents. 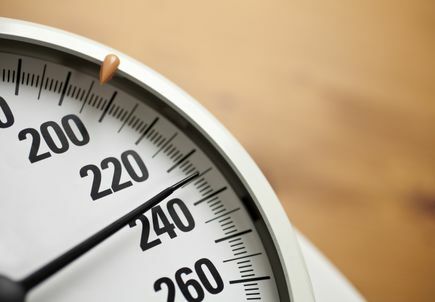 The enzyme that can activate or suppress puberty gene behaves differently in fat and thin rats. 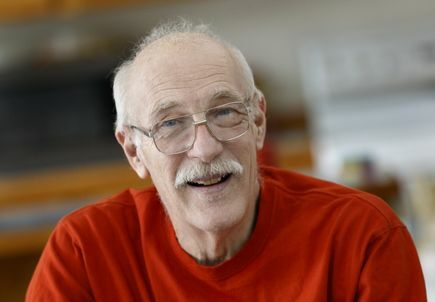 OHSU offers a variety of treatment options for people with facial paralysis. 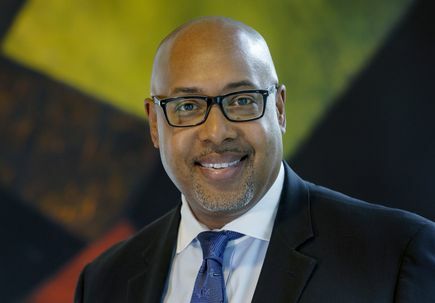 Joe E. Ness, M.H.A., R.Ph., has been appointed following an extensive national search. 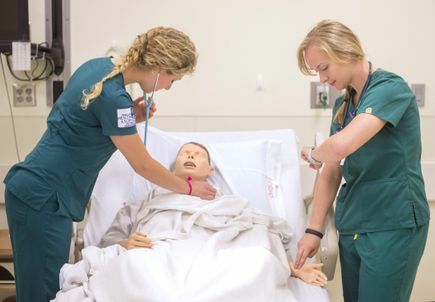 The newest of five regional OHSU School of Nursing campuses marks a decade. 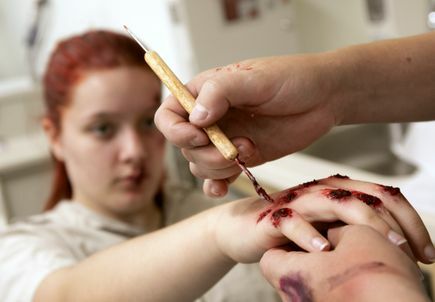 OHSU simulations use theatrical makeup to create more realistic scenarios to enhance the training experience for medical students. 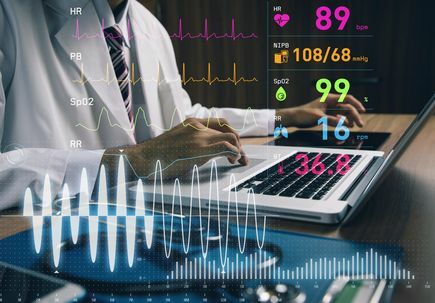 According to a study, the number of U.S. workers involved in information technology at hospitals and clinics has grown to more than 161,000 people. 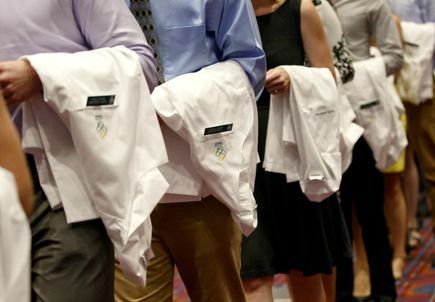 The School of Medicine will host annual White Coat Ceremony on Friday, Aug. 10. 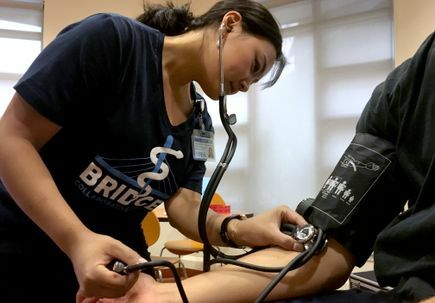 School of Medicine offering teaches health care challenges first-hand. 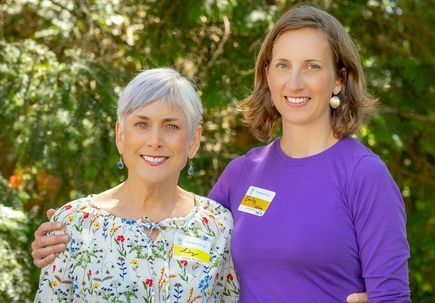 Organ donation recipients celebrate life at annual OHSU Transplant Picnic. 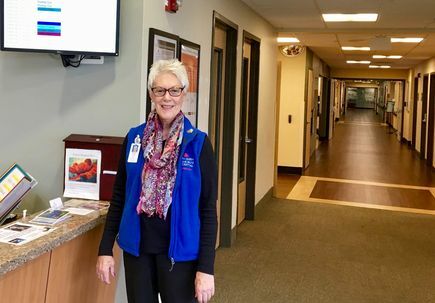 OHSU’s statewide Interprofessional Care Access Network opens sixth location. 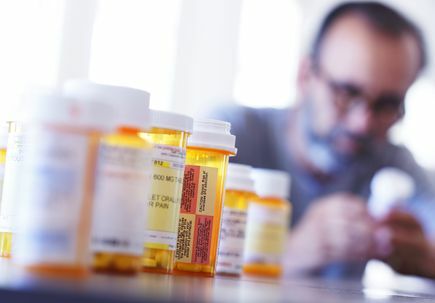 Published paper and National Academies workshop encourage embracing opioid use disorder as a chronic medical condition. 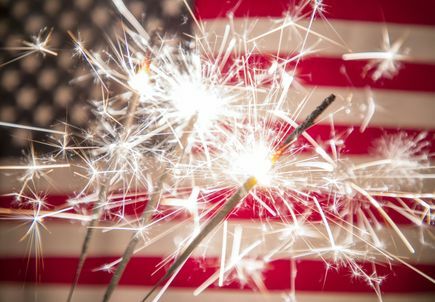 Clinicians at OHSU’s Casey Eye Institute remind the public to protect their vision during Independence Day festivities. 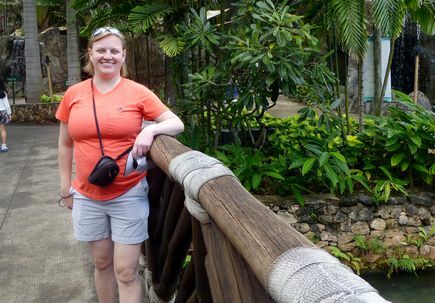 26 percent of nonhuman primates lost pregnancies despite not showing symptoms. 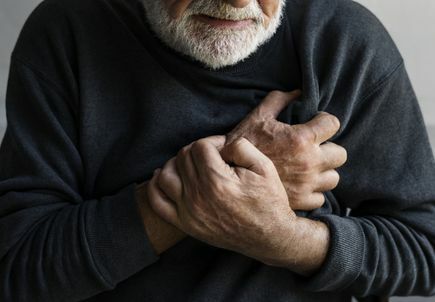 Study finds people are increasingly able to die according to their wishes. 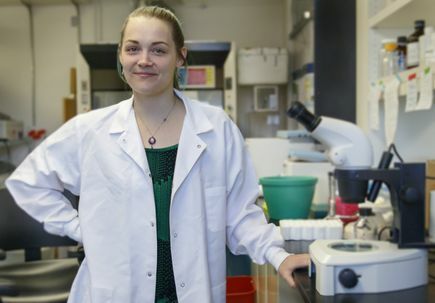 $1.5M endowment could increase award amounts as well as the number of awards for scholars. 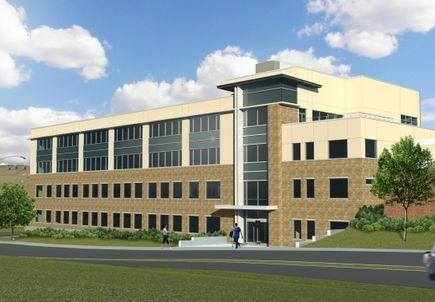 Fraternal order gives $20M to build new Oregon Elks Children’s Eye Clinic. 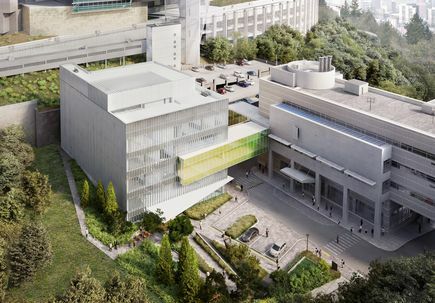 $50 million project includes 100,000 square-foot building to house providers, medical clinics, training facilities. 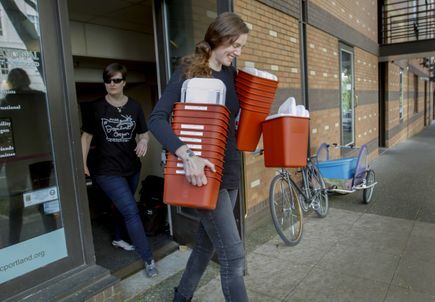 OHSU’s Elona Dellabough-Gormley volunteers at needles exchanges. 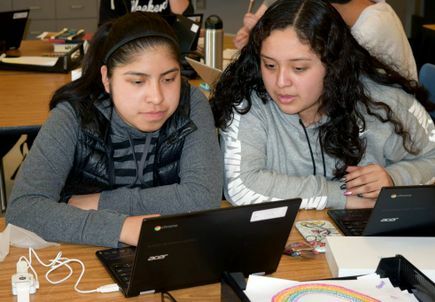 OHSU diabetes and clinical nutrition experts help Beaverton students in health tech challenge. 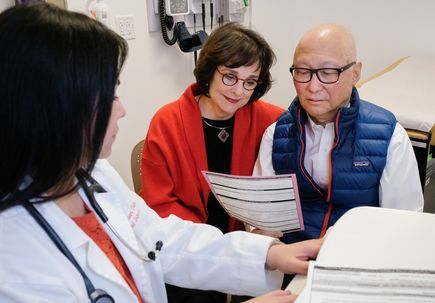 A new algorithm could help overcome the shortage of physicians trained in disease diagnosis. 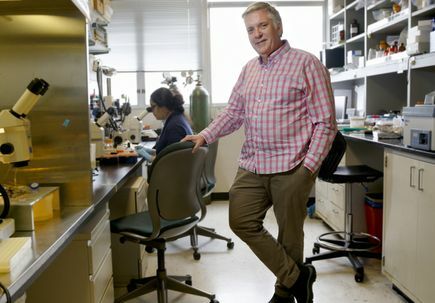 OHSU interim senior vice president for research is driven by the search for understanding. 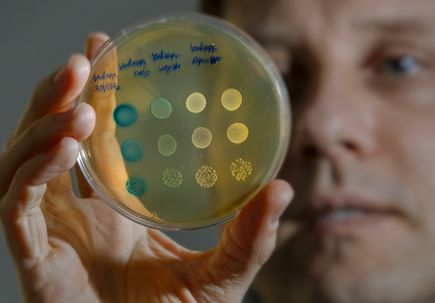 OHSU microbiologist focuses on bacteria’s role in oral disease. 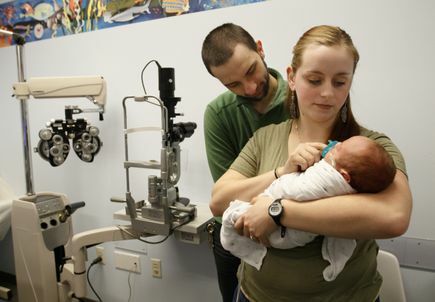 A new study shows blindness-preventing treatment for premature babies can be done as effectively with telemedicine as with traditional, in-person eye exams. 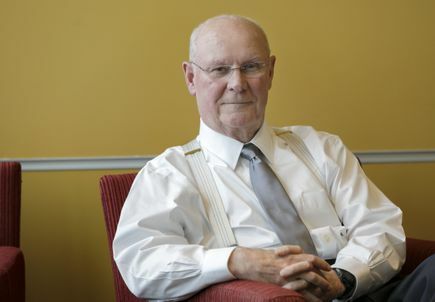 Key figure in OHSU presidential search is an accountant by trade, has service in his heart. 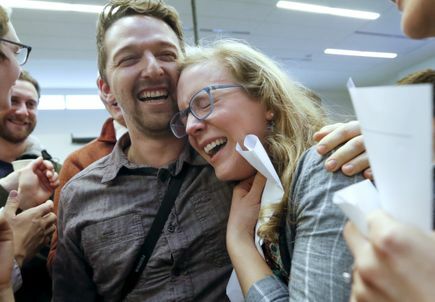 Residency destinations to be revealed for OHSU School of Medicine’s class of 2018. 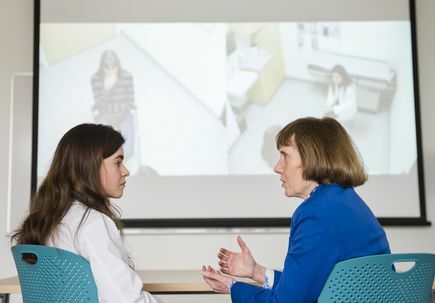 OHSU medical students take a new exam to help them master ethical and professional communication skills. 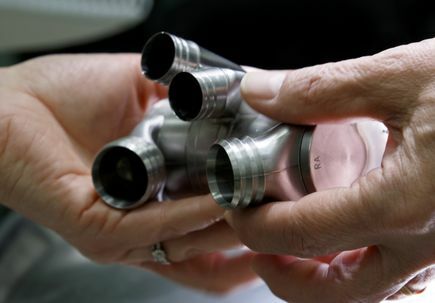 OHSU develops the first total artificial heart, designed to be a permanent replacement for a failing human heart. 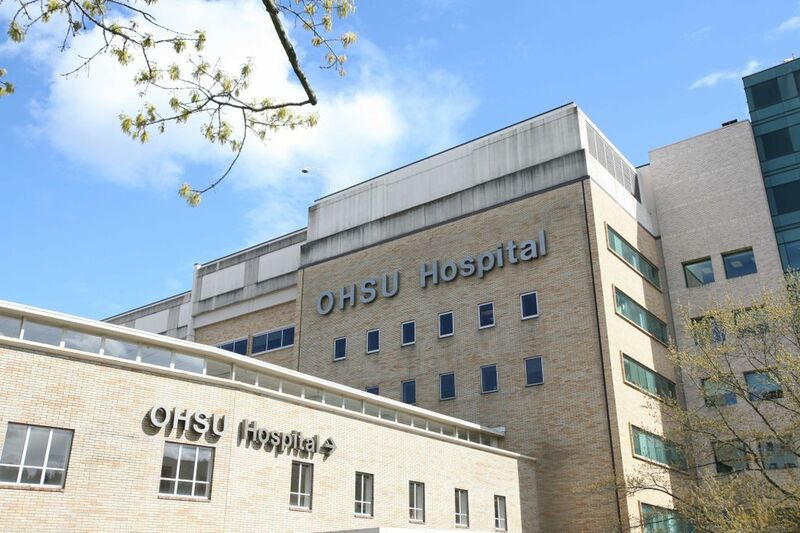 OHSU is the third institution nationally to perform transcatheter mitral valve replacement in new clinical trial. 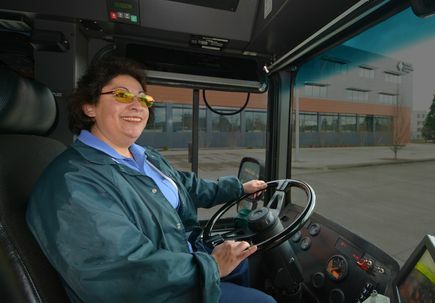 About 300 new bus operators to participate in an OHSU-PSU study. 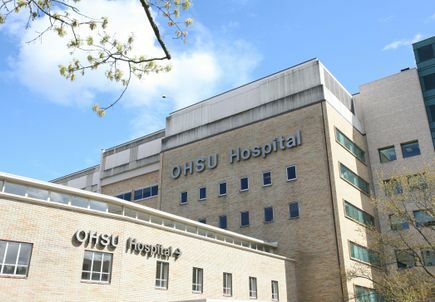 Shuttle service to OHSU will be provided during the closure. 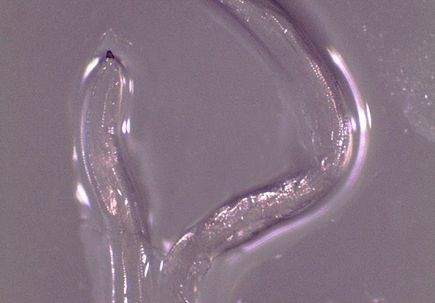 Oregon woman infected with cattle eyeworm species--the first known case in humans. 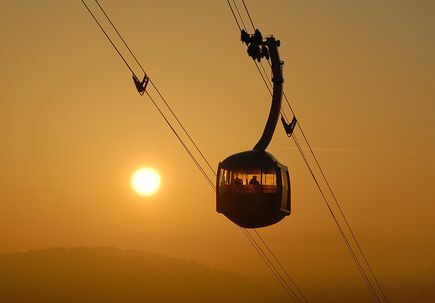 On Track OHSU! 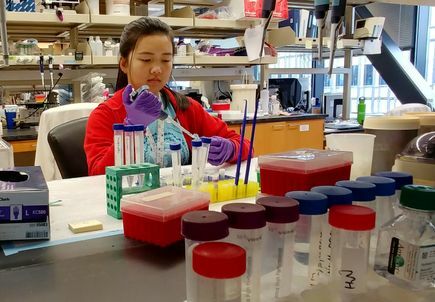 program inspires a Woodburn teen to pursue a medical imaging career. 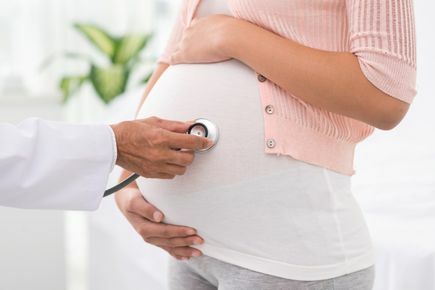 New research suggests the Zika virus damages a mother's placenta, resulting in decreased oxygen transported to the baby, which can impair fetal development. 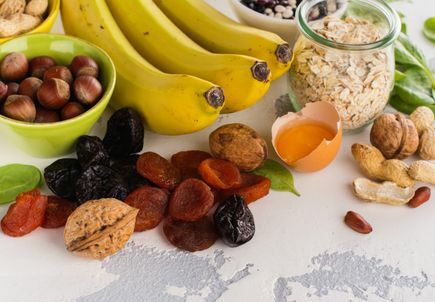 A collaborative project will study how potassium-rich diets may help decrease blood pressure. 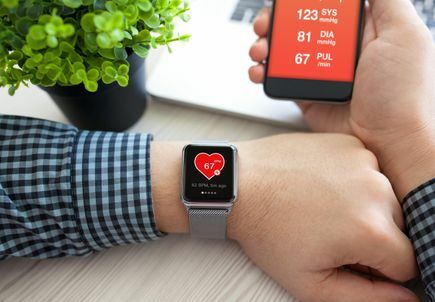 Activity monitors alone may not motivate users to be more active, but trackers can have an impact when users set specific goals. 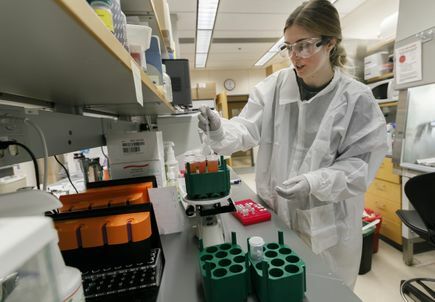 OHSU will be one of just four institutions nationwide to initially provide a new gene therapy treatment for a form of blindness that affects both children and adults. 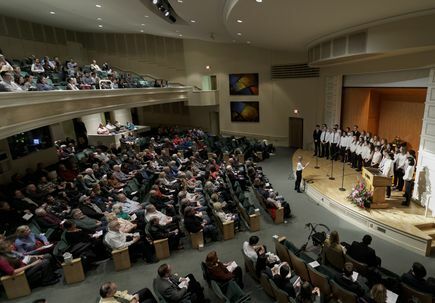 OHSU students honor donors and their families at annual service. 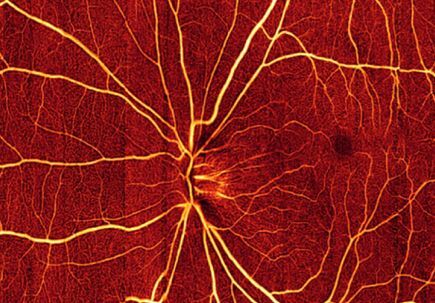 Optical coherence tomography scans often lead to reduced cost, pain and complications for patients. 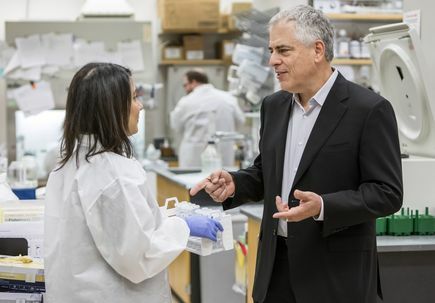 A new research model is being used to study stem cell transplants as a potential means to treat and cure HIV.